Michael T. Cady, M.D., F.A.C.O.G. Dr. Cady received his undergraduate degree from St. John’s University and his medical degree from the University of Minnesota. Dr. Cady completed his residency in Obstetrics and Gynecology at Spectrum Health in Grand Rapids, MI. Prior to his residency, Dr. Cady was involved in the Rural Physician Associate Program and as such was honored as their Student of the Year in 1999. He also received the prestigious CREOG award in 2001. Dr. Cady spent two years studying in Bolivia and Spain and is fluent in Spanish. 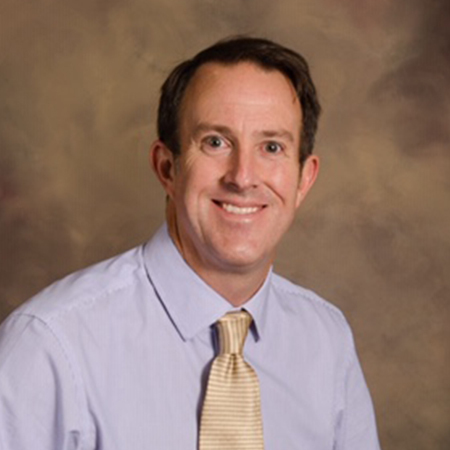 Dr. Cady has special interests in pelvic organ prolapse and urinary incontinence. Dr. Cady is board certified by the American Board of Obstetrics and Gynecology and Fellow of the American College of Gynecology. He joined the medical campus in Crosby in 2004.